The Spring Straps are a great Accessory for TUSA and other Brand Open-Heel Scuba Fins. A Definite Upgrade to Standard Straps, Spring Straps Do-Not-Need to be Adjusted-for-Size and Easily Slip-Over the Heel-Securely when Donning/Doffing. Guaranteed to make Putting-On and Taking-Off your Fins Easier and include Rubber Grip Puller. 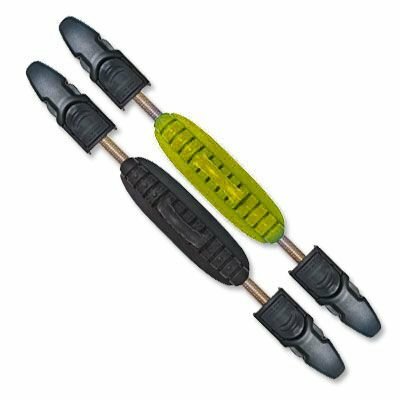 The Rubber Puller provides a Cushion-between-the-Spring-and-Divers Heel and also provides a Large Grip to Aid in Pulling Fin Straps On-and-Off. TUSA Patented Buckle System for Easy Attachment to TUSA Fins or others Brands on the Market, TUSA's EZ Buckle System allows Fins to be Quickly-and-Easily Adjusted with Minimal Effort. Adjustment can be made while the Fins are Worn, allowing for a Precise Fit and Ease of Removal when necessary. 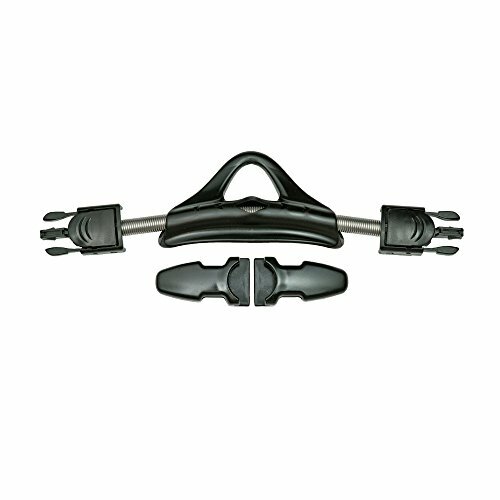 The EZ Buckles utilize Squeeze" Style Quick-Release Buckle Mechanisms. 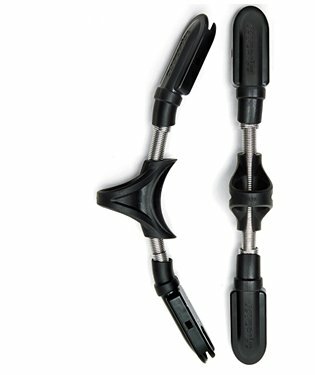 Easy to use Spring Straps Automatically Compensates for different Size-Feet and Boots Spring Fin Straps are Depth Compensating because they will Compress-to-Changes in the Thickness of your Boots. The TUSA Spring Straps are manufactured from Durable, Corrosion Resistant Stainless Steel Coil Springs that will not Rust or Break and are available in multiple sizes. TUSA Spring Straps are covered by a 12 month limited warranty. First introduced back in the '70s, the spring strap is one of the best ideas to re-emerge on the diving scene. 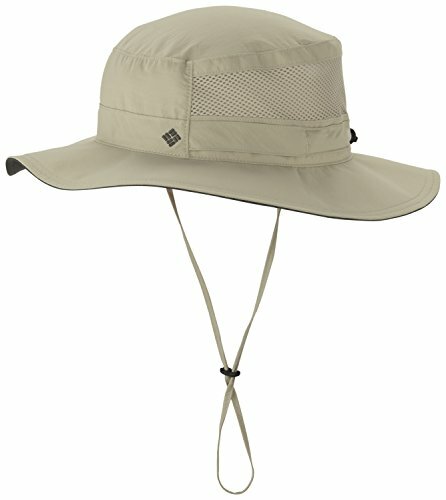 Eliminating problematic buckle/strap systems, the spring straps self-adjust, providing an excellent fit every time, and let you don and doff your fins with ease. The Atomic Universal Spring Strap is one of the best we've seen. Designed to fit virtually any open-heel fin, it takes only minutes to install a pair on your existing fins - no tools needed. Offering an internal adjustment so you can achieve that perfect fit, the soft stretch, variable-pitch stainless spring keeps a firm but comfortable grip on your foot. 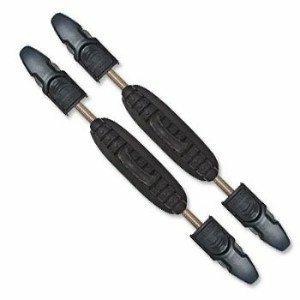 A rubber heel pad with large finger loop makes pulling on or taking off the fins easy. Available in two sizes: medium and large. Merchandise, made by Innovative Scuba. It is a EZ Spring Fin Strap, Fin Strap . The product's color is Black. It is a size Medium. The package weight is approx 8 ounces. Merchandise, made by Innovative Scuba. It is a EZ Spring Fin Strap, Fin Strap . The product's color is Black. It is a size X-Large. The package weight is approx 8 ounces. Merchandise, made by Innovative Scuba. 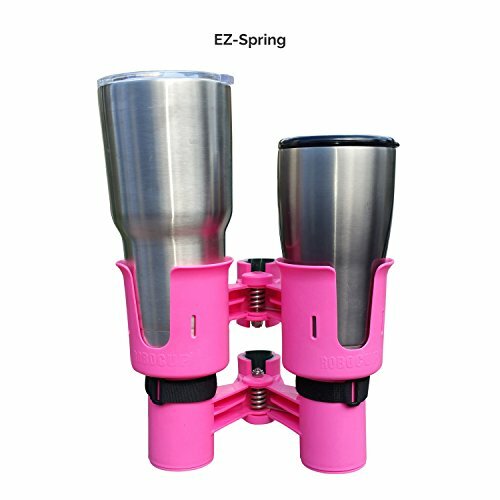 It is a EZ Spring Fin Strap, Fin Strap . The product's color is Black. It is a size Small. The package weight is approx 8 ounces. Fits most fin styles with the rubber attachment knob molded into the fins. Simply insert the solid cable wire into the knob holes and squeeze together with pliers. Sizing is based on the width of the foot pocket. Copyright © Wholesalion.com 2019 - The Best Prices On Ez Spring Strap Online.